As people become more aware and educated with the internet. Not only do their social communication change, but so does their shopping experience. Even the smallest brick and mortar business are starting to look towards the internet for more sales. 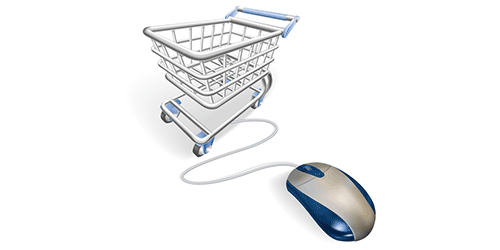 Opening an e-commerce store for you growing business can give you huge advantages. Today's standards for high quality content is more important now than it ever has. With the new Google updates in trying to stop web spam. 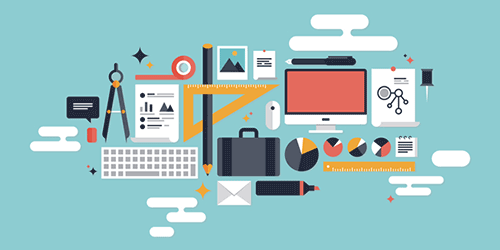 This has given marketers a new reason to spend more time creating content. 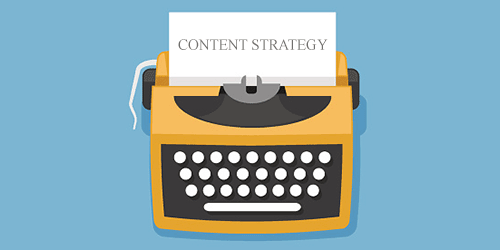 Content has become the new way to build links, create buzz, and get your website to the top of search engines. This is the new way to strike internet gold. 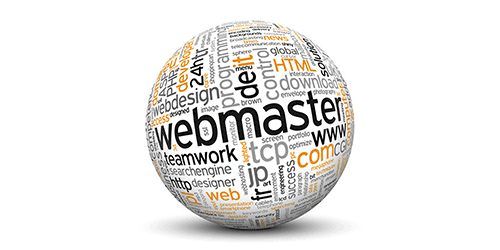 There are many areas or position you can pursue when studying web development. You can read up and see a basic building block of all the different types of jobs. From graphic designers and web designers, to web coders and server administrators. You will be able to find the perfect fit for your career. Each year there are different trends and technologies that flow through web development. There are some trends that seem to not want to die. There are good reasons for this as they are the building blocks of today's industry. 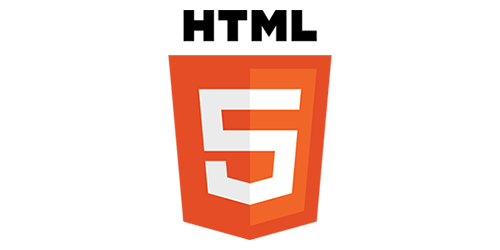 HTML5 is a new markup language that is emerging. It is an upgrade of HTML4, which is what 99% of all websites are coded in. HTML5 will be the new standard for web development once it is completed. The World Wide Consortium (W3C) hasn’t finalized it yet, but most major internet browsers are starting to support it. Start learning it and stay ahead of the curve. 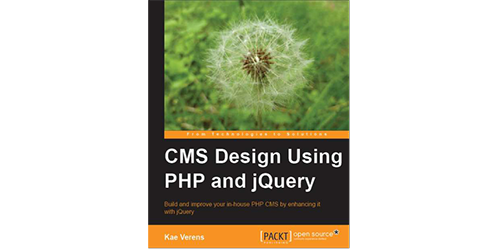 The book CMS Design Using PHP and jQuery has just about everything you need for developing a full Content Management System. It includes all the coding, template system, plugin system, panels, and a customer installer. Read our full review to see how this book can help you. With more smartphones used in the world, it is time to start a mobile site. Mobile websites are simplified versions of your original website. 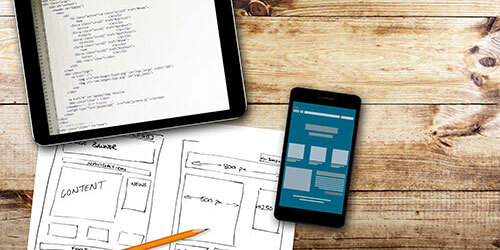 Your mobile web design is important to implement a clean, easy, and fast website. There are tons of web development books everywhere. So which ones are the best ones to read? I’ve broken some of the top books in all areas of web development down into sections and handpicked my favorite ones. Some may be your favorite ones, or there might be some you’ve never heard of. 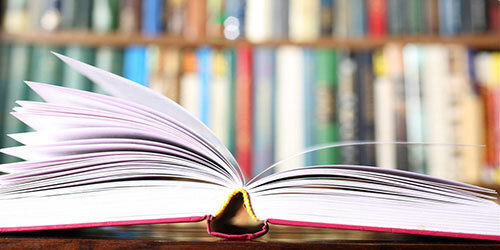 All of these book do have some great useful information. When you take the time to brainstorm, storyboard and outline your website, you give yourself a head start when starting development. This is as simple as a hashing with a pencil and paper, a couple of bullet points, to paragraphs with detailed information. The point isn't how big your can make it or how much detail you're putting into it. The point is that you have a simple idea of where your website is heading once production starts.